San Francisco is a city famous for its scenic landscapes and world-class restaurants not to mention its diverse culture and hilly terrain. 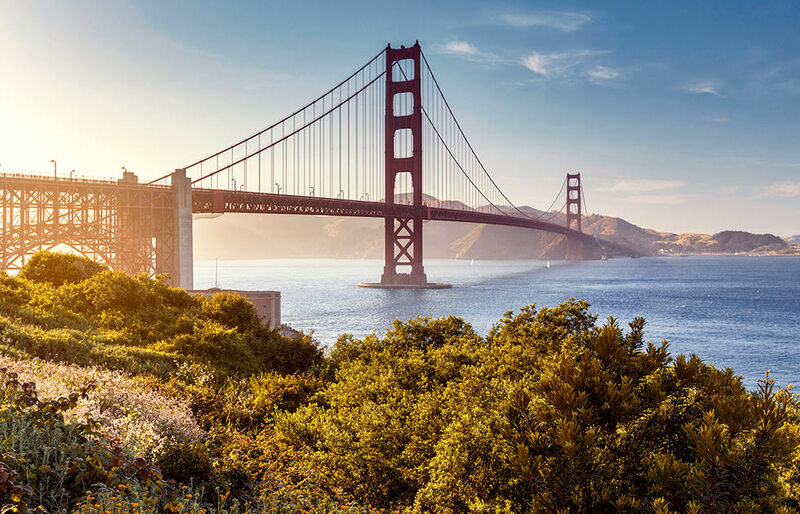 Whether you’re lucky enough to live in this city or are just visiting with your Sugar Baby or Sugar Daddy, San Francisco has a lot to offer for couples looking to reignite their love for each other and the city. Ordinary dates are always possible all around the year, but when you are in a city offering a plethora of choices, it is important to choose the right places to visit to make the best memories. Here are some great ideas for places to visit with your Sugar Baby. Obvious from the name the Petit Crenn is a French restaurant located in Hayes and is a sure contender for one of the best places to visit when planning a date night in San Francisco. The Petit Crenn offers a five-course dinner inspired by the French cuisine and is especially a must-visit for if your Sugar Baby or Sugar Daddy loves seafood. When you take a look at their menu, the items listed might seem ordinary only until they serve you at the table for you to found out they are actually incredible. Also, the food served at the Petit Crenn is not heavy on your belly which is perfect if you do not intend to end the date after eating. Discovering and learning about more than 26 million species is a great way to spend your time with anyone in San Francisco but if you’re visiting this place with your Sugar Baby make sure you don’t visit in the daytime as there are no beverages at that time of the day. A Sugar Daddy should take her Sugar Baby to this amazing museum at Nightlife on Thursday nights when the place is filled with bars and a different DJ plays each week. If you’ve had enough of the music, just snuggling up to your Sugar Daddy sitting in a dark aquarium can make for a pretty romantic experience for both. You can’t wrong with this lavish Latin restaurant El Techo if luxury is what you’re looking for. Dining on the rooftop patio with stunning views of the San Francisco city is a great way to woo your Sugar Baby. Start your day early by grabbing a cup of coffee with your Sugar Baby at the Ferry Building Marketplace before jumping on the San Francisco ferry to Tiburon for brunch; a great way to spend the whole day with your date. Adventures like hiking can become too much of a strenuous activity for a Sugar Daddy and Sugar Baby. Instead, visit the Stow Lake, rent a boat and paddle around the Lake with your Sugar Baby, chatting about each other interests while also experiencing the beauty around you.